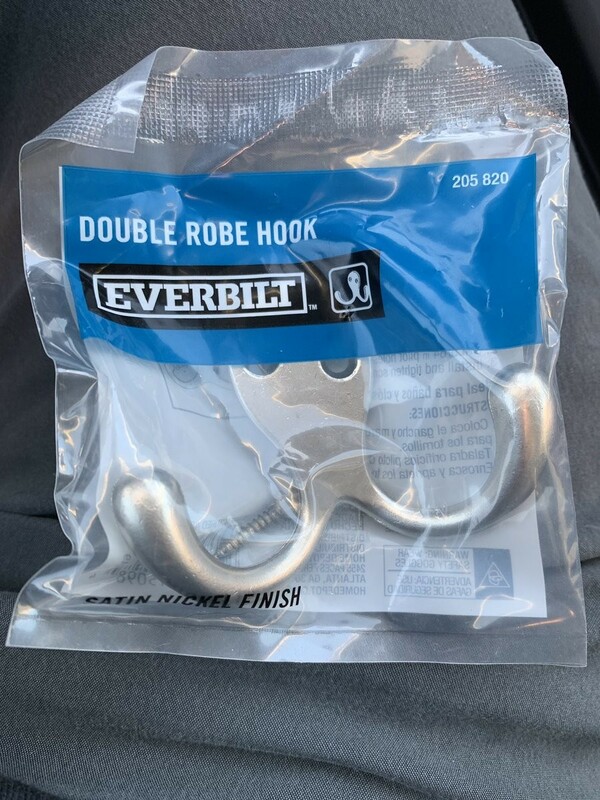 Today I awkwardly learned it’s a double robe hook. Eagerly awaiting the meme generation growing up enough for products to be renamed. Nah. That&apos;s the Inverted Cereal Box Rabbit hook.